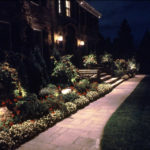 A well-designed lighting plan highlights the most appealing parts of your homes exterior and landscaping. 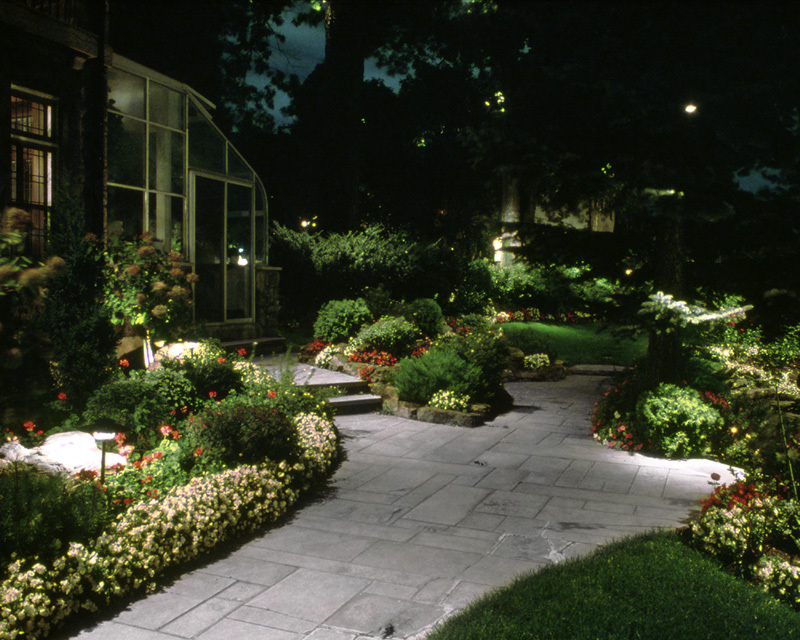 The addition of a low voltage lighting system is great way you to extend the hours of your outside activities (parties, barbeques or simply enjoying the beautiful landscape) into the night. 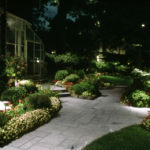 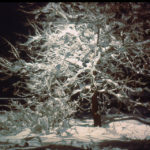 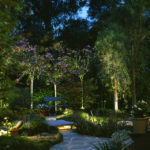 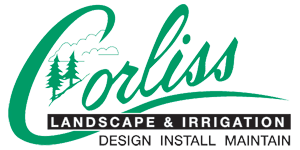 Corliss Landscape & Irrigation has been installing low voltage landscape lighting for over 20 years. 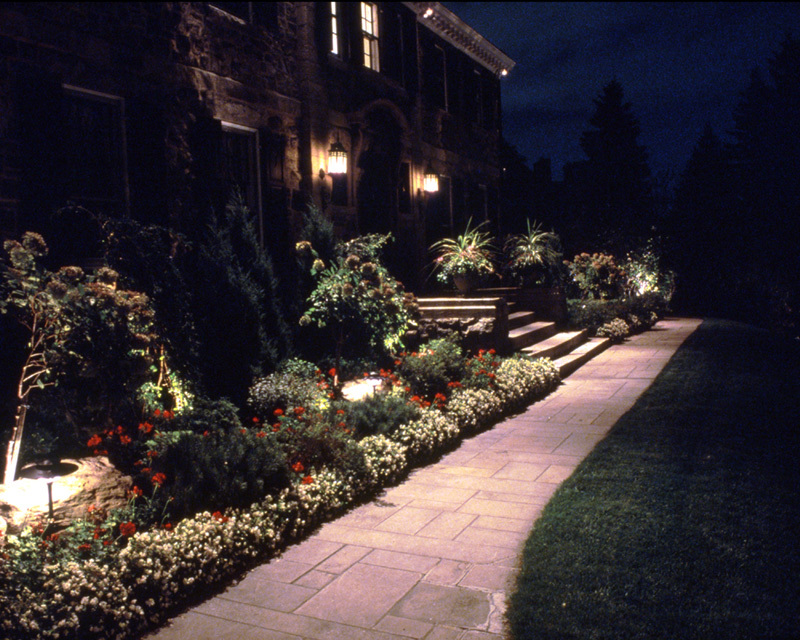 We have found that a well-designed lighting plan highlights the most appealing parts of your homes exterior and landscaping. 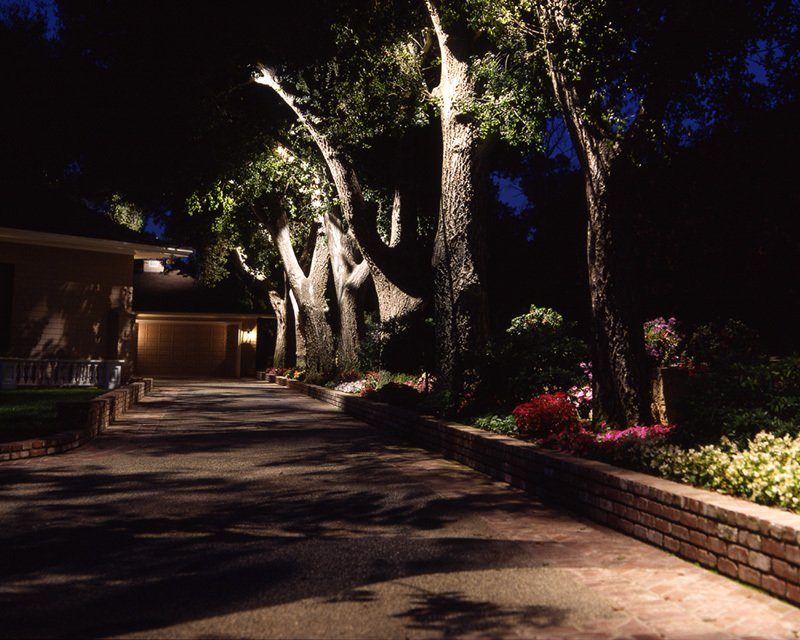 We use only the highest quality fixtures and transformers, which guarantees a safe, energy efficient and beautiful lighting installation where one can appreciate the light without being distracted by the light source. 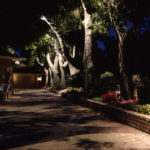 In addition to creating a warm pleasant relaxing atmosphere, a low voltage lighting system discourages prowlers and illuminates your driveways, walkways and entrances for added safety. 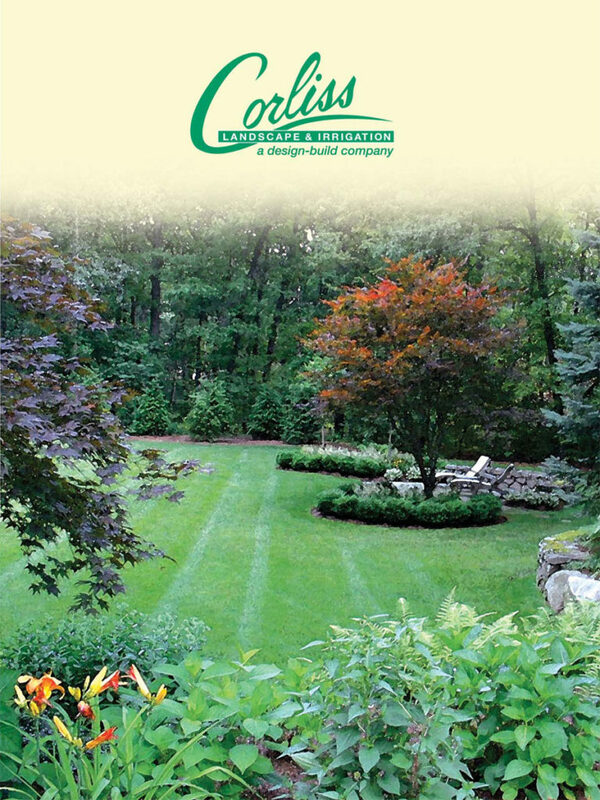 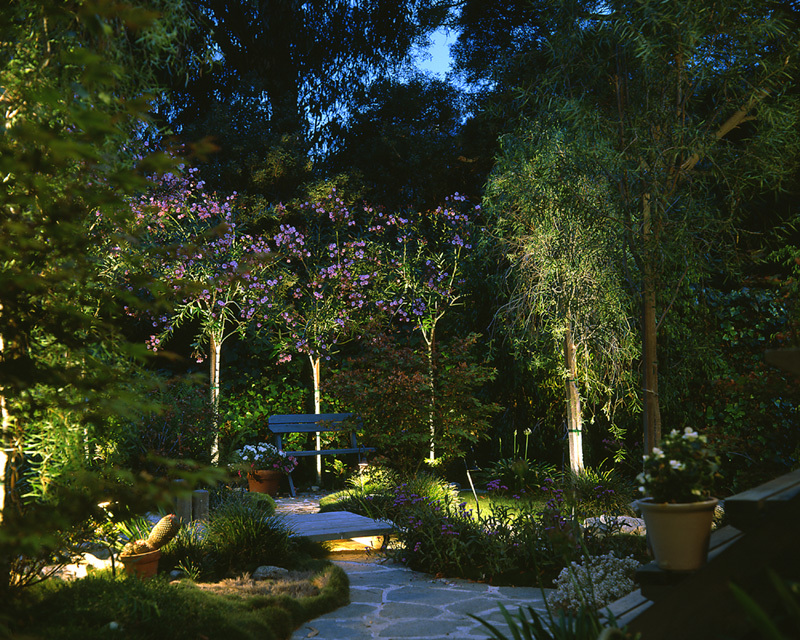 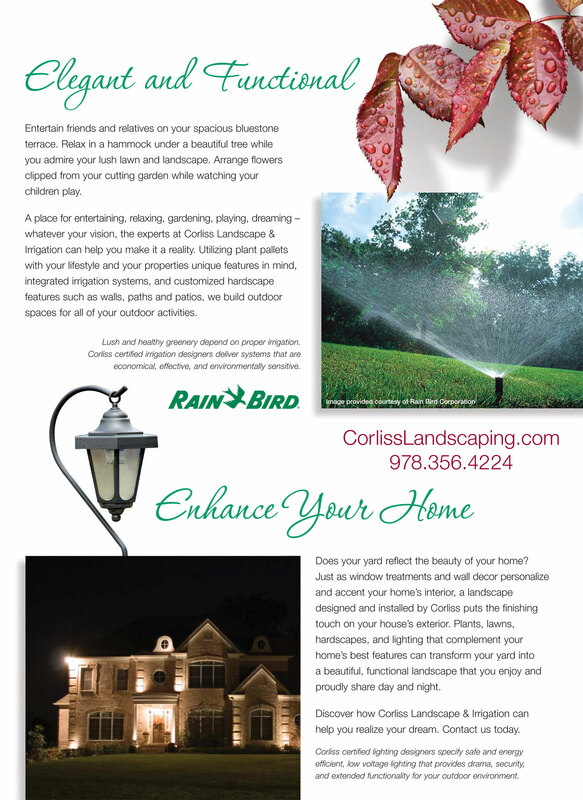 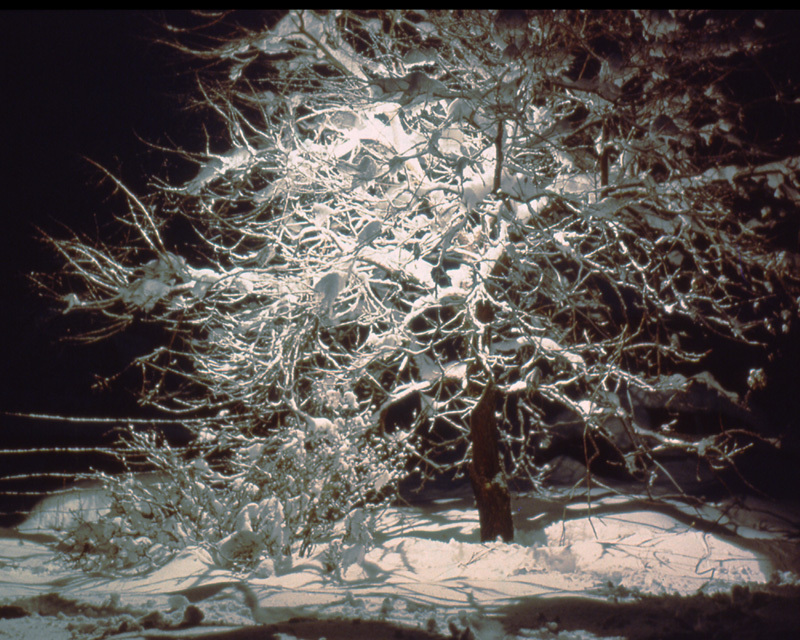 Call Corliss Landscape & Irrigation to schedule and appointment with our lighting designers.